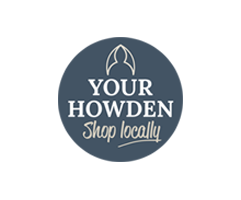 Find out what the Town Council does and keep up to date with what's going on around Howden, too. 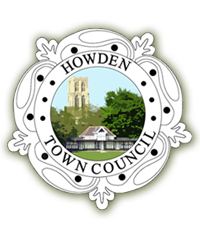 Read the Spring 2019 edition of the Howden Town Council Newsletter here. This will be delivered to all homes in Howden shortly. Read about the Tour de Yorkshire's return to Howden, local elections, Annual Town Meeting, the Ashes, Marsh and much more. Change of use of first floor office, storage and staff accommodation to three flats. Erection of single storey extension to rear and alterations to window and door to side. Erection of 170 dwellings (including 42 affordable dwellings) and associated roads, drainage infrastructure, public open spaces following demolition of existing buildings.